You get a clear overview about the options and the impact of each scenario. 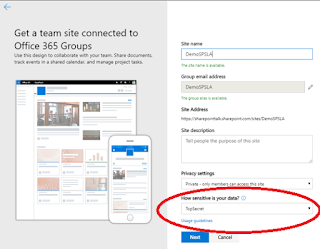 In addition the Whitepaper gives you an overview of Microsoft technologies and features to secure your Office 365 tenant. 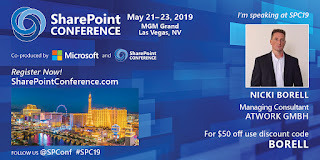 Covered technologies are Office 365 Secure Score, Cloud App Security, Intune & Office 365 MDM, Azure AD Premium features, Office 365 Advanced Threat Protection & Office 365 Threat Intelligence and the Security & Compliance Reports. 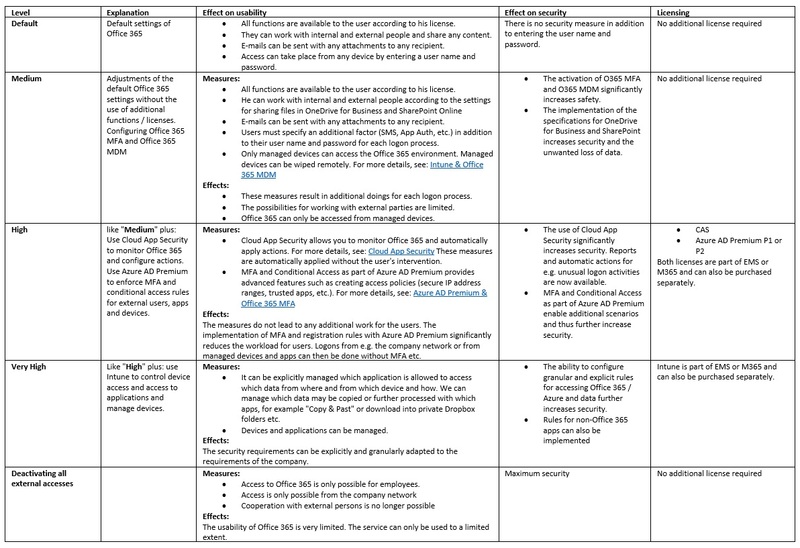 A quick guide to secure Office 365 ist ein Whitepaper, das auf einfachen Stufen aufbaut: Standard, Medium, High und Very High. 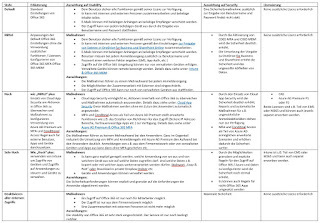 Die Matrix zeigt die Auswirkungen auf die Useability und die benötigten Lizenzen, um die verschiedenen Szenarien umzusetzen. Sie erhalten einen klaren Überblick über die Möglichkeiten und Auswirkungen der einzelnen Szenarien. Darüber hinaus gibt Ihnen das Whitepaper einen Überblick über Microsoft Technologien und Features die zur Absicherung Ihres Office 365 Tenants zur Verfügung stehen. Im Einzelne werden die Technologien Office 365 Secure Score, Cloud App Security, Intune & Office 365 MDM, Azure AD Premium Features, Office 365 Advanced Threat Protection & Office 365 Threat Intelligence und die Security & Compliance Reports beschrieben. Laden Sie sich eine kostenlose Kopie von A quick guide tosecure Office 365 herunter. 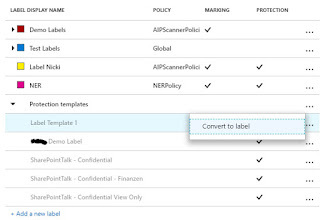 Azure Information Protection is a cloud-based solution that can be used to classify, label and protect data and e-mails. The nice thing about it is that depending on the implementation, this works without the user's intervention. Rules are automatically applied based on metadata, storage location, template on which a document was created or on the content of the document. Of course, users can also assign classification manually. A combination of both, whereby proposals are displayed to the user based on administrative specifications, can also be implemented. 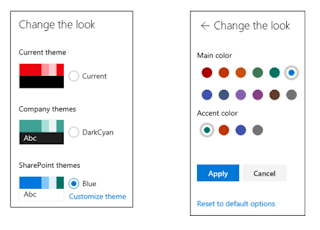 Due to the integration into the Outlook client, labels can also be assigned directly when writing an email. The classification then affects documents that are sent as attachments to the mail and the e-mail itself. 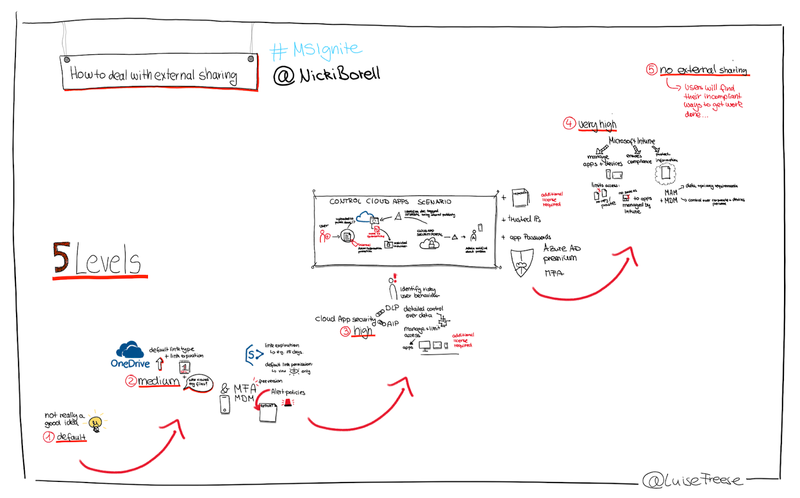 Scenario 1: A user creates a document. The user knows which category the document must be assigned to and is responsible for assigning the corresponding label. Scenario 3: Classification Based on location. The AIP scanner, which is part of the AIP client, is used to do this. The scanner can encrypt NTFS shares and SharePoint libraries. 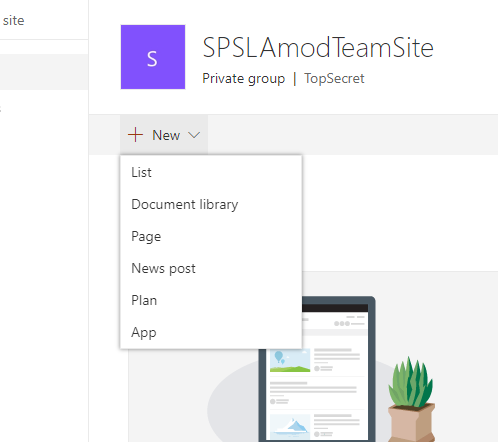 Example: all files that are stored in a specific folder or in a specific SharePoint library always get the label "Confidential - Contract". The AIP scanner runs as a service on a Windows server. Using PowerShell and a parameterized call, the scanner then checks and encrypts contents in the defined storage locations with the specified label. 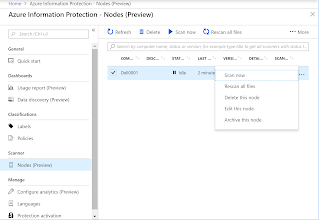 Microsoft Azure Information Protection is available as a standalone solution or as part of the Enterprise Mobility + Security Suite, Microsoft 365 Enterprise and Office 365 E5. Only the user who protects content needs a license. External users or users who only consume do not need to be licensed. 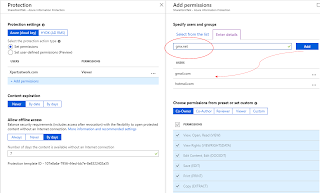 RMS: The Azure Right Management Service is the basic instance for encryption and rules. 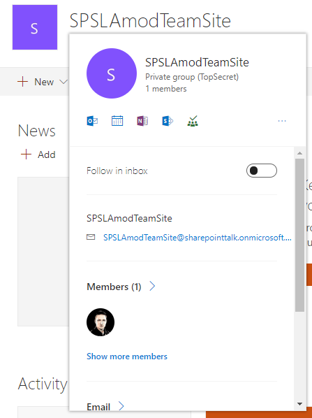 Word, Excel, PowerPoint, Outlook and the Office Server SharePoint and Exchange provide native support for Azure Rights Management and provides document and email protection. 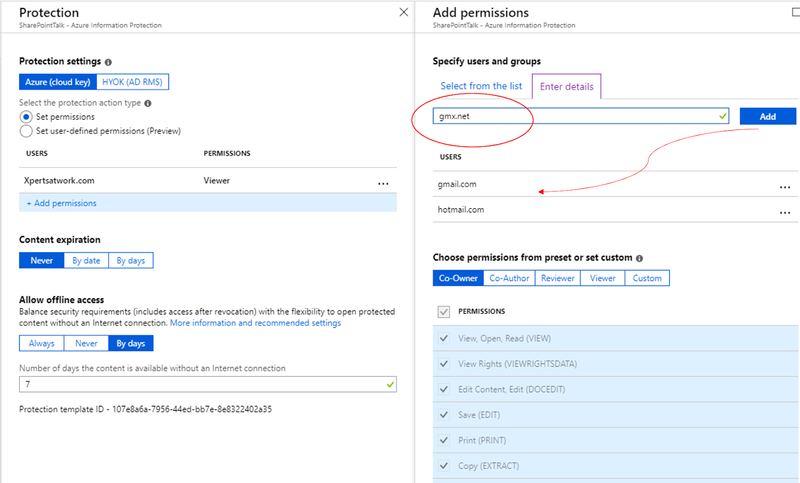 AIP: Azure Information Protection is based on RMS and requires the RMS service in the background. 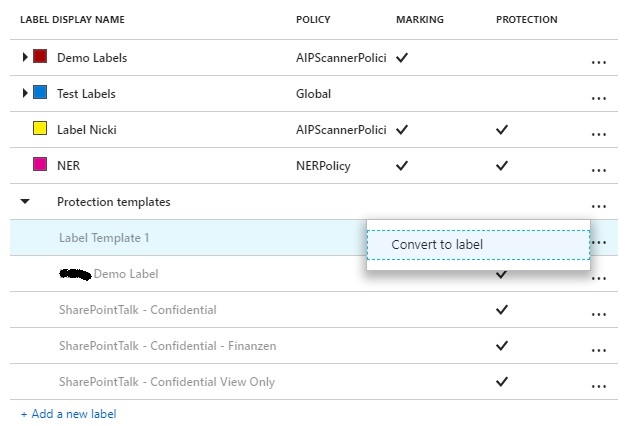 With AIP, files can be individually encrypted and classified. 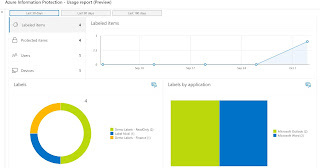 File tracking and detailed reporting show who opened an AIP-protected file, when and from where. 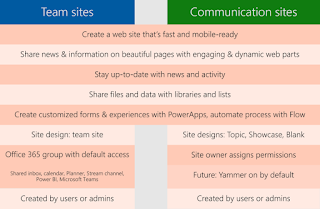 IRM: Information Rights Management is required to connect RMS to Exchange or SharePoint. If we need to connect the on-prem versions of Exchange or SharePoint or an NTFS file server, an RMS Connector is required. 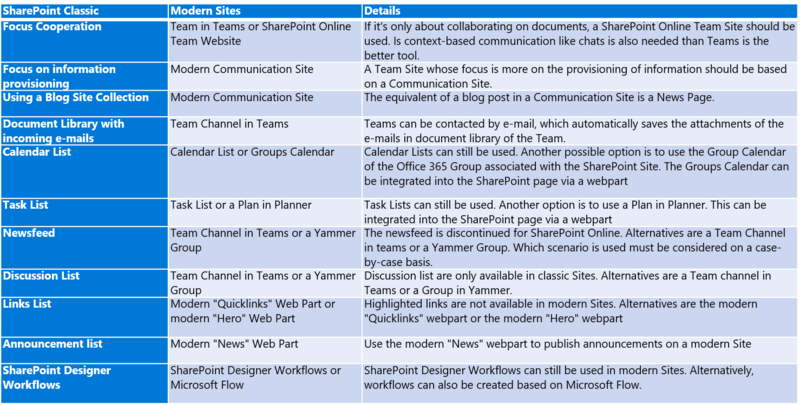 IRM integrates seamlessly into Exchange and SharePoint. 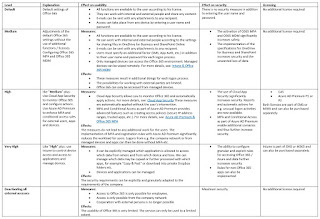 To protect an e-mail with the "Do not forward" restriction, the Information Rights Management options for Exchange is required. With IRM in Exchange features like DLP can also be used. 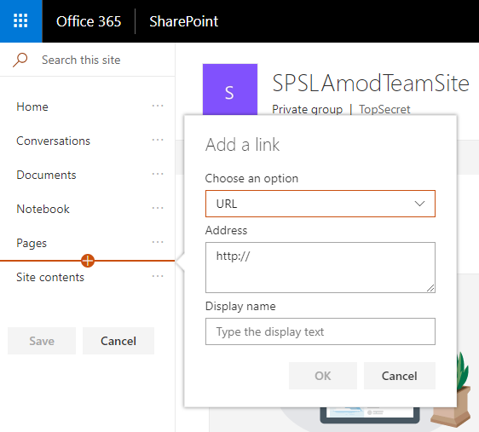 IRM integration can be used to encrypt files stored in SharePoint. This integration does not offer the flexibility and functionality of AIP. 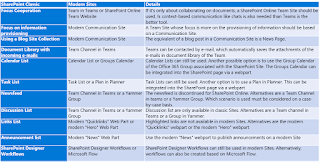 Documents in SharePoint are not encrypted until they are downloaded for example. IRM does not provide an option to classify files and permissions must be assigned by an administrator at the site or library level. 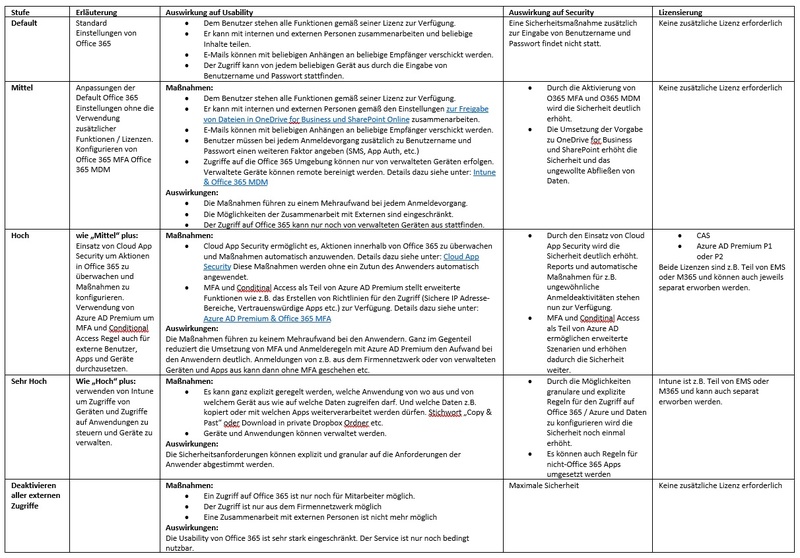 Depending on the detailed scenario, either AIP or IRM can be used. Both functions require the RMS service in the background. Since 2013 I am an MVP. 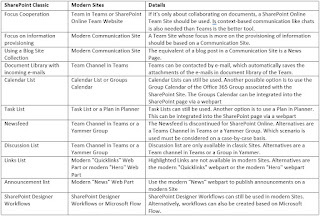 I start with being an MVP for SharePoint and since the last reorganization I am an MVP for Office Server and Services. Being an MVP means meeting great people all over the world in the community sharing the same passionate about technology and helping others. You cannot buy the MVP award or download braindumps to get it. You get it by working hard and earning the respect of the community and Microsoft. Both awards have also some topic in common. Both are focusing on giving value to others and keep on discussing actual and future innovations together with Microsoft. 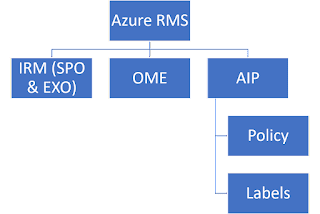 What is the Microsoft 365 license package? As if the topic of licensing in the Microsoft environment is not complex enough, we will now have a license package called Microsoft 365. 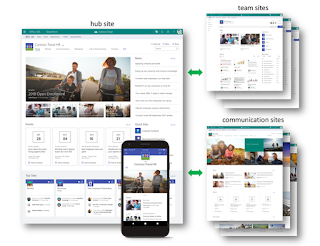 Microsoft 365 was announced last year at the partner conference in July 2017. The first two versions (Business and Enterprise) were available from the beginning of August 2017.
" 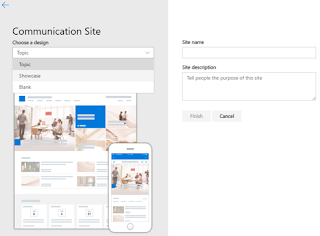 A complete, intelligent solution, including Office 365, Windows 10, and Enterprise Mobility + Security, that empowers everyone to be creative and work together, securely." With this claim Microsoft advertises the license package. But what exactly is behind it and why is it interesting for customers? Microsoft 365 is the logical continuation of the license package SPE (Secure Productive Enterprise). 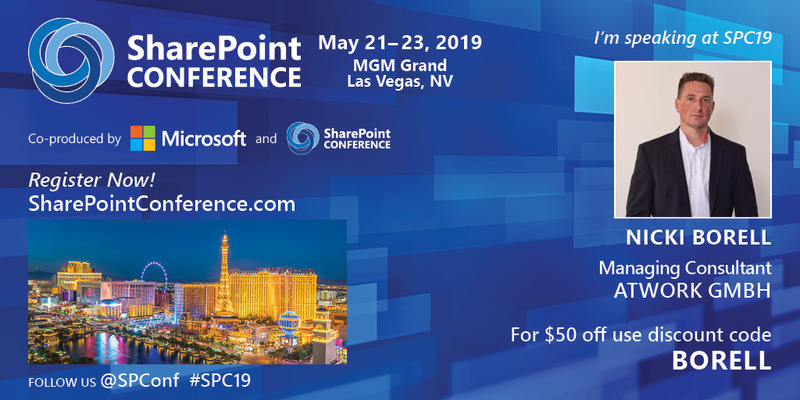 SPE includes Office 365, Windows 10, Enterprise Mobility + Security and on-prem licenses for SharePoint, Exchange and Skype for Business Server. This provides customers in a transition phase or hybrid model with an optimized license package for security and compliance, Office 365 licensing, Windows licensing and on-prem Office Server licenses. Microsoft 365 now offers this combination for customers who already work completely in the cloud with their processes and solutions. Okay, and why should I care as a customer? Not only because of GDPR, the topic of data protection and data security is very interesting in these days. 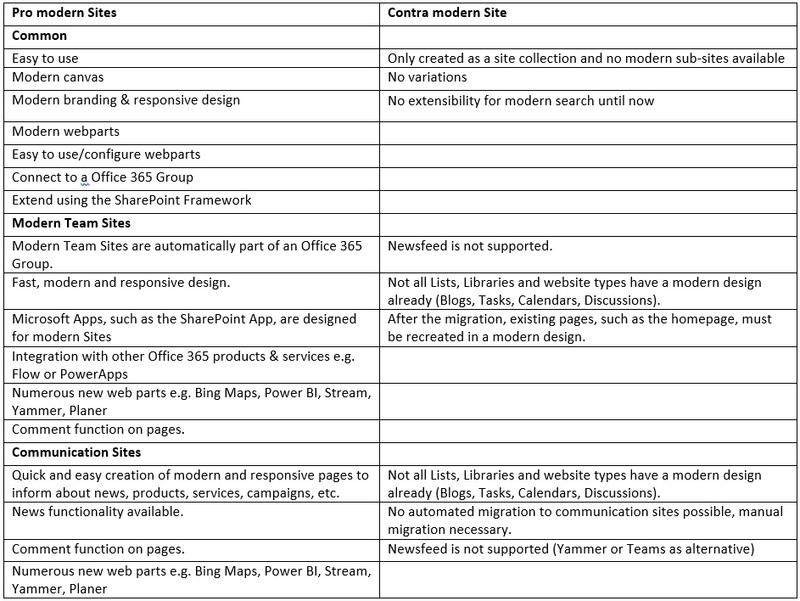 Many Office 365 projects have seen the light of day, focusing on functionality, IT and architectural aspects. In the course of the project, the works council, the data protection officer or IT security usually came to the conclusion that a building block was still missing. Since everyone can now access company data from anywhere and with any end device, compliance and security aspects must also be addressed. The functions & features to implement such requirements are of course available with Microsoft services such as Intune, Cloud App Security or the Azure AD Premium Features. 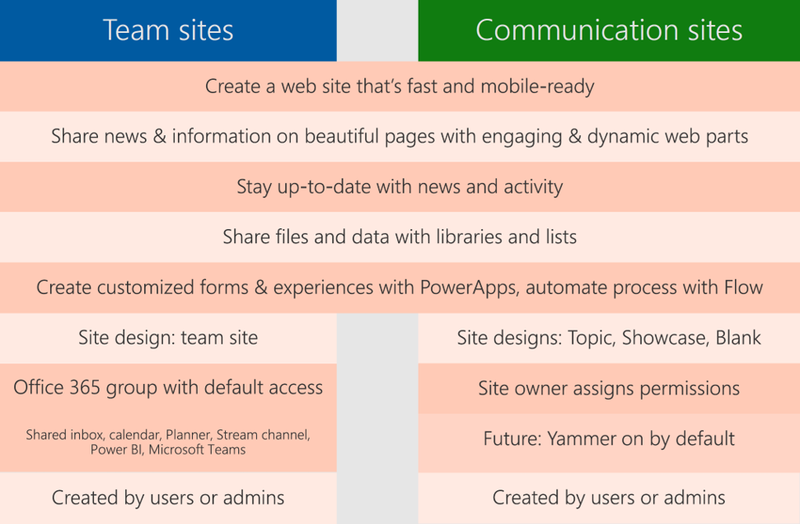 However, it quickly becomes clear that these features are not included in a standard Office 365 E1 or F1 license. The "Wannacry" attack is still in all our memories. This attack on Windows operating systems has not least sharpened the awareness of how important it is to install current Windows patches and to have an up-to-date virus scanner. 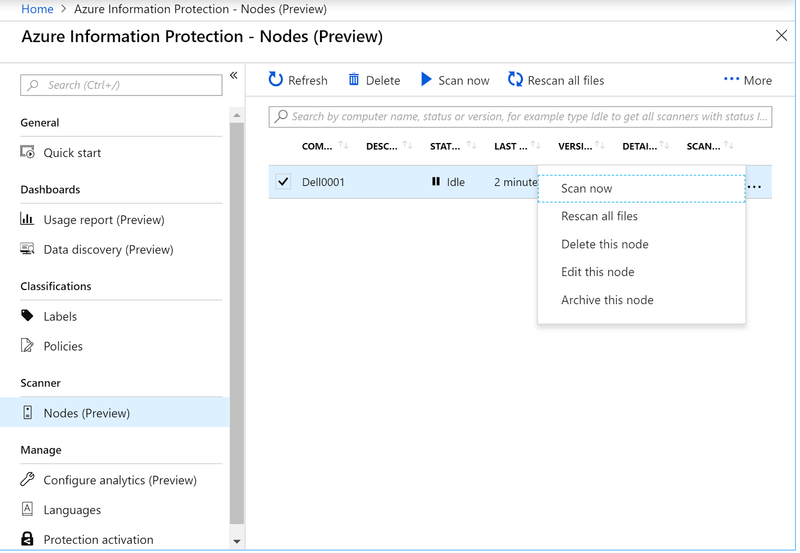 To address scenarios like this Windows Defender Advanced Threat Protection as part of Windows 10 Enterprise or for example Microsoft Advanced Threat Analytics are also included in Microsoft 365, depending on the license package. 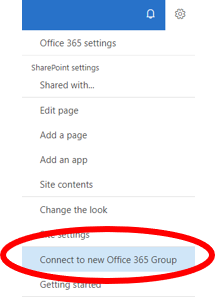 What do I need to know to use Microsoft 365? Microsoft 365 Enterprise is suitable for companies with approximately 300 employees or more. This version is available in E3 or E5 and includes Office 365, Windows 10 Enterprise and the EMS features. 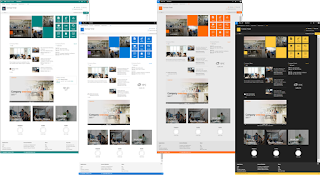 Microsoft 365 Business is suitable for small and medium-sized businesses. Windows 10 Pro, Office 365 and the EMS functions are included. 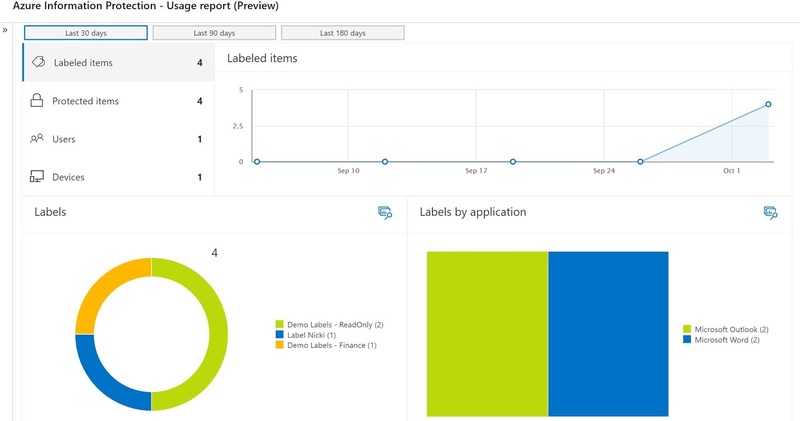 Microsoft 365 F1 focuses on firstline workers. This version includes Windows 10 Enterprise, Office 365 F1 and EMS. Microsoft 365 Education is intended for schools and universities and is available in A1, AE and A5 versions. More details can be found on the official Microsoft 365 page, and all products that are part of Microsoft 365 can still be licensed separately. 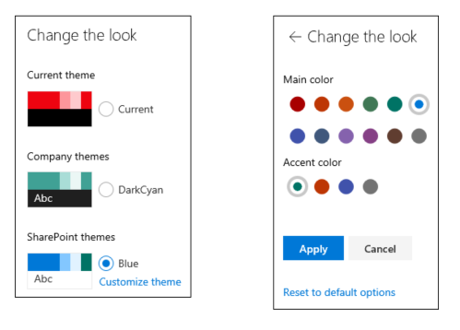 What will change with the use of Microsoft 365? 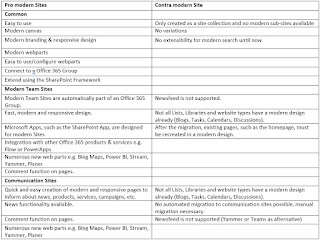 Traditionally, even in medium-sized companies a split into Exchange Team, AD Team, SharePoint Team, Client & Server Team, etc. is normal. 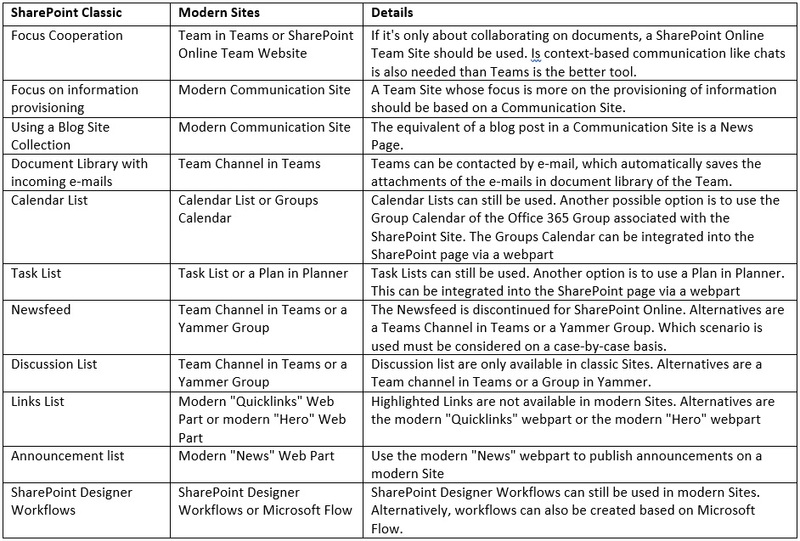 With Office 365 all departments have to work much more closely. 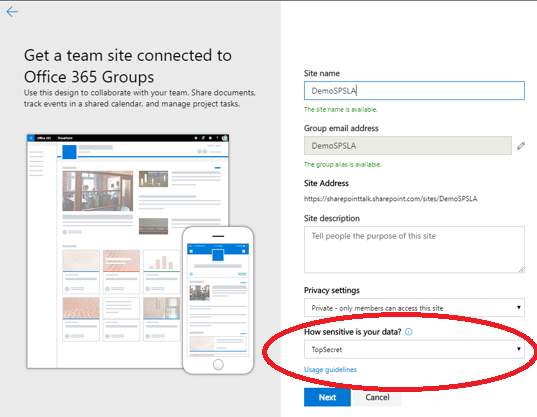 If the extended functions of Microsoft 365 are now added, close coordination with the IT security department, the data protection officer and the works council must be supplemented. 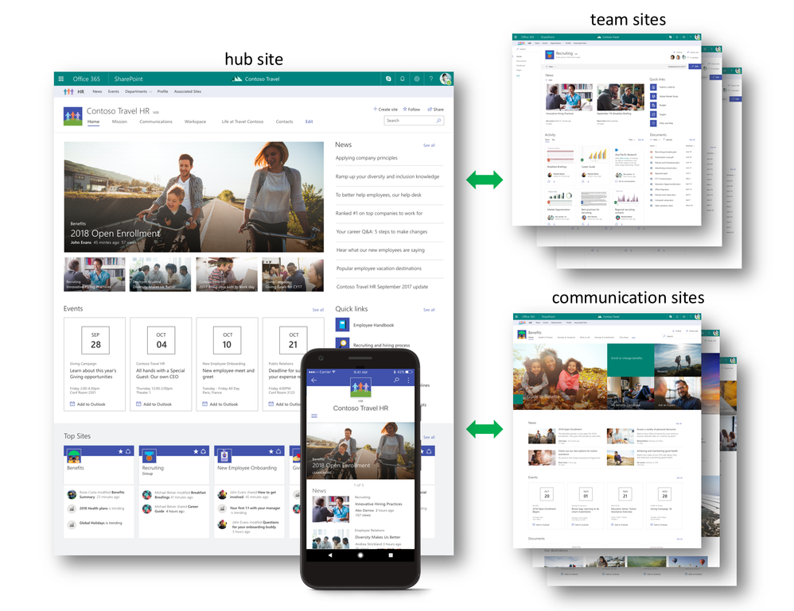 In addition, as part of the IT strategy, this new Microsoft 365-Team, as part of company IT department, must now have knowledge of all the products involved. Microsoft 365-Team needs to know about Intune, Cloud App Security, Windows Defender etc. and their dependencies, interfaces and interaction options. Education and training are a must. And what do I need to know as a developer? At first glance, Microsoft 365 seems to be only for the license manager and the IT administrator. That would have been a little too short. 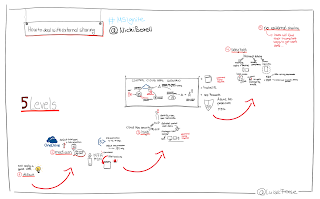 Microsoft gave an outlook on the Graph API roadmap at the Build Conference in May 2018. It can be deduced from this that the services involved in Microsoft 365 are also integrated in this API in the future. 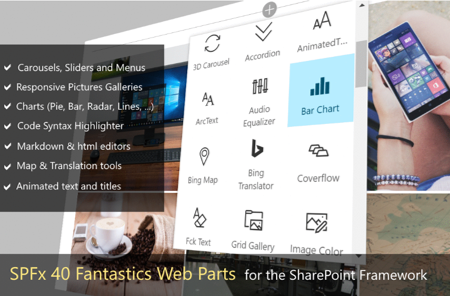 Already today, the common API for online services such as Exchange, SharePoint, Office 365 Groups and Teams etc. play an important role for developers. The Microsoft Graph API will become the central endpoint for all cloud services.